Gifts could be either in the form of cash or kind. Let us look at the tax implications in both cases. You may get expensive gifts during the festive season: Are they taxable? 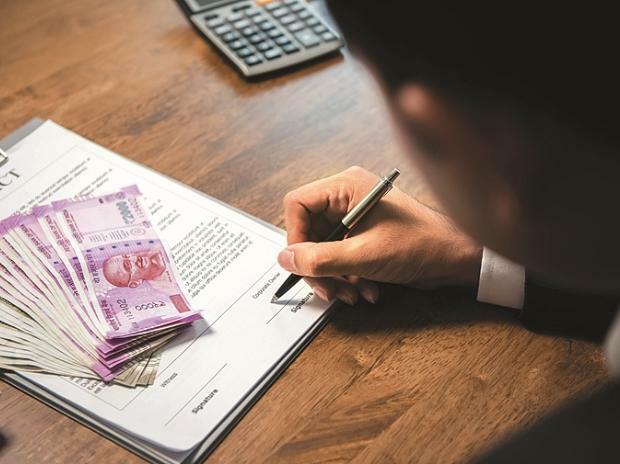 Will govt, Income Tax dept get more tax revenue if HUFs are abolished? Receiving gifts is definitely exciting, but one also needs to know the income tax implications such receipts could have. Gifts could be either in the form of cash or kind. Let us look at the tax implications in both cases. In case you have received a gift in cash, such a gift would remain tax-free unless the amount received exceeds Rs 50,000. If the receipt exceeds Rs 50,000, the entire receipt would be taxed under the head “Income from Other Sources”. In a case you have received immovable property such as an apartment, land, etc., it implies that you have received an asset without paying the due consideration for the same. To tax such receipts, there is a concept called the Stamp Duty Value (SDV). The SDV is nothing but the value of the property adopted by stamp valuation authorities for determining the stamp duty. If the SDV is greater than Rs 50,000, such gifts would be taxed, or else they remain tax-free. For eg, Mr. Ram gifts his close cousin Mr. Krishna, an apartment. The SDV of such an apartment is Rs 25 lakhs. The SDV of Rs 25 lakhs would be treated as taxable income of Mr. Krishna and would be taxable as “Income from other sources”. Will discuss later, how gifts to specified relatives are exempt from tax, cousins, however, do not fall in that category. When you receive movable assets as gifts like jewellery, utensils, shares, etc., their taxability is governed by their Fair Market Value (FMV). If the FMV exceeds Rs 50,000, the FMV entirely is taxable, else, the gift remains tax-free. Such gifts again would be taxable under the head “Income from other sources”. Individuals would have to pay tax on such gifts at rates applicable to the income slab they fall under. Any gift received from a relative is completely exempt from income tax. A relative includes an individual's spouse, brother or sister, brother or sister of the individual’s spouse, lineal ascendant or descendant of the individual or spouse, etc. There is another angle of taxability that also needs to be borne in mind with regard to gifts. There are certain gifts that could generate revenue to the recipient of the gift. For eg, a father gifts his minor son Rs 40,000 in cash. Such cash, if deposited in the bank would yield interest. In this case, though the receipt of gifts is not taxable as it is a gift from a relative, the interest income earned from investing the money received would be taxable. Further, since the recipient is a minor, such income would be taxable in the hands of the father. This concept is known as clubbing of income. Had the son been a major i.e. more than 18 years of age, there would be no clubbing of interest earned. Therefore, when it comes to gifts, the applicability of the provisions of clubbing of income, however subject to satisfaction of certain conditions, cannot be ruled out.